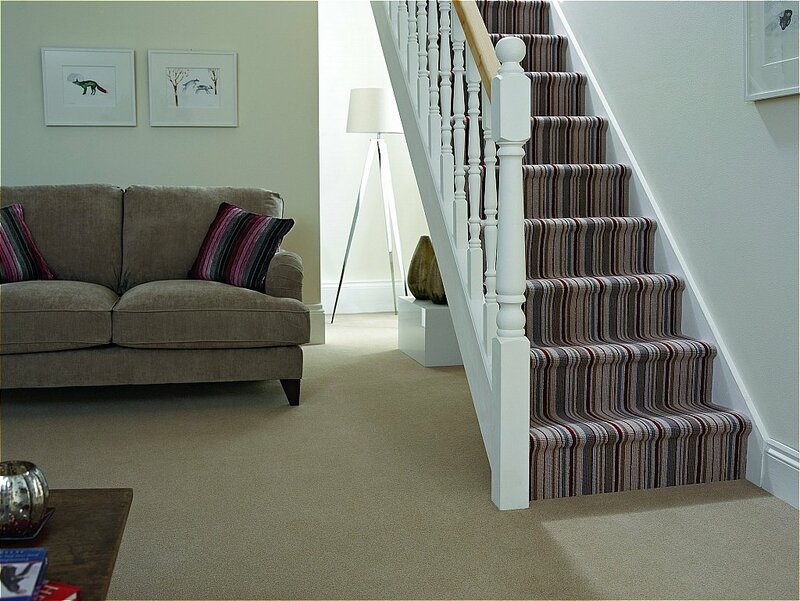 This carpet range is stunning, comprehensive wool twist collection available in 42 contemporary cool tones and warm shades complemented with six elegant loop stripes. It is available in three qualities, Standard 40oz, Supreme 50oz and Elite 60oz, 80percent wool, 20percent polypropylene while the co-ordinating 3-ply loop stripes are made from 100 percent wool. For peace of mind, it is moth resistant. Part of the Camelot Collection. I would like more information about Camelot Twist Carpet by Flooring One.